Comfort food done right. 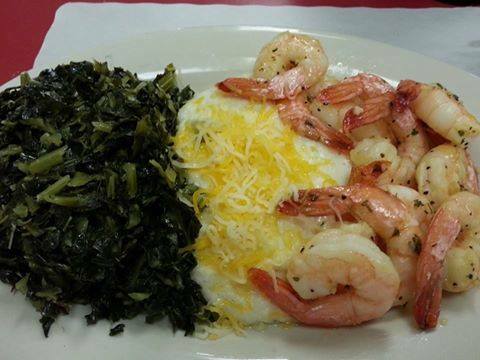 We are that breakfast/lunch spot that takes you back to a time gone by. The Winner of the 2016 Soup Cook-off! Presented by Adler Tesnar & Whalinis Ginger's Cafe and their Cheeseburger Pickle Soup! Congrats to Mikki and the team and thanks to all who joined us for a great evening! Click here to read the Article we're mentioned in! 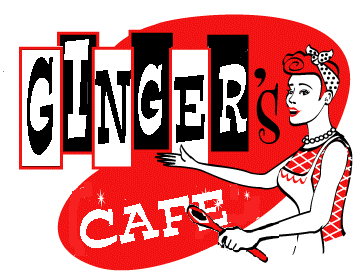 Just north of Fishers and Indianapolis, located in Noblesville, Indiana, Gingers Cafe brings back the style and personality of the past with fantastic food and amazing service. The eclectic deco furnishings allude to a time past.